A month ago, we reported that ZTE was on life support and had decided to mostly pause operations after being given a hefty ban from the US government over lies it told as a part of a previous agreement stemming from related illegal shipments of products to Iran. I know, that’s a mouthful of deceit and shady sh*t from ZTE, hence the reason they were given a hefty ban. Since then, President Trump and his friends have stepped in to help ZTE stay alive, even though there is bipartisan agreement that the US shouldn’t. Here we are, though. 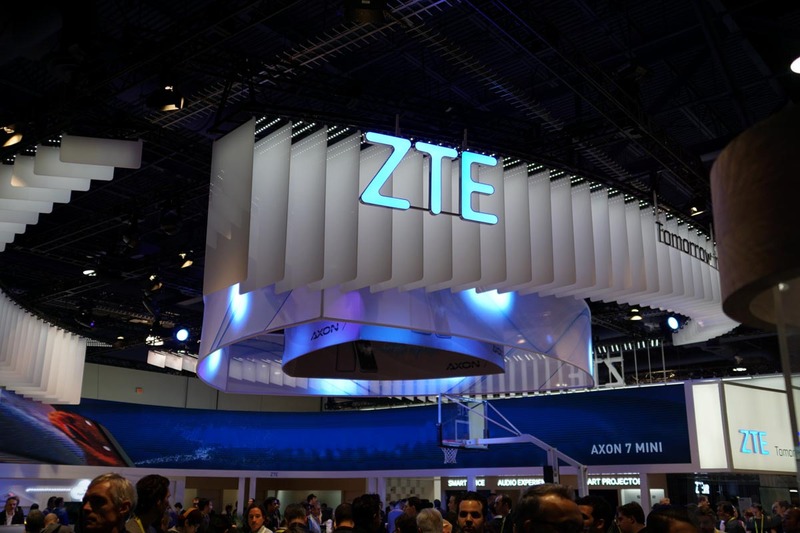 According to Reuters, ZTE has signed a preliminary agreement that will lift the ban on US companies providing ZTE with goods. They’ll have to pay a $1 billion fine, plus $400 million in escrow in case they do more shady sh*t.
In addition to the fine, ZTE has to allow unfettered site visits from the US to make sure products are being used as claimed, post calculations of the US components it uses to a public website, and also replace its board and executive team within 30 days. Or maybe this will be blocked?